The term “Pull that Lever, Money Cometh to Me” was birthed during the height of the prosperity movement. As a result of this distinct saying, many Christians across America and around the world began confessing the term with great expectations of financial rewards without giving any thought to its simplistic meaning. 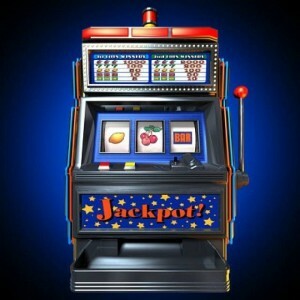 While the term was being popularized throughout the body of Christ, many Christians unknowingly found themselves engineering “spiritual wizardry” by engaging in the operation of “spiritual slot machines,” which is done by exercising the motion of pulling a spiritual lever and confessing the infamous statement (Money Cometh to Me). 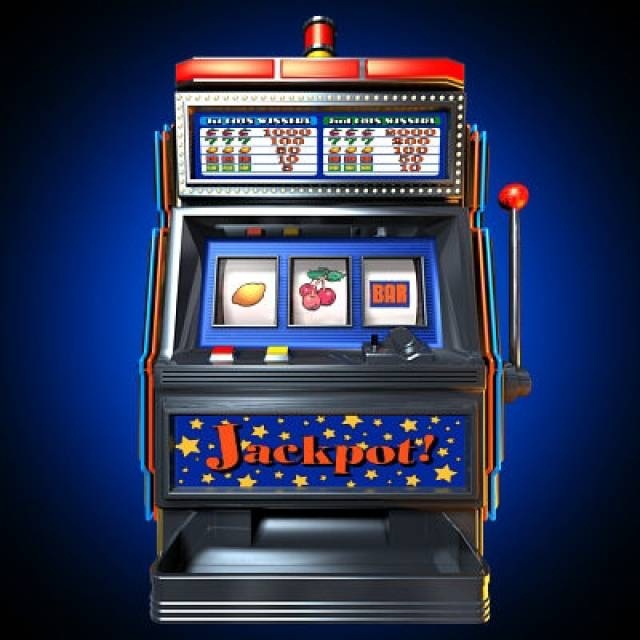 This activity and participation of Christians is conducted with heightened emotion and misdirected faith of hitting the jackpot. By confessing or chanting the nefarious statement, “Pull that Lever, Money Cometh to Me” provides the illusion that God is some spiritual casino, that if you confess the right combination of words or sow that magical financial seed, God will release a pot of money upon you. How did something so clearly related to casino gambling formulate into an established doctrine in the house of God? Maybe because some have successfully communicated that gain is Godliness. As a result of this phenomenon, many among us has become addicted to this pattern of unauthorized ministry leaving many hoping and believing one day their ship is coming in via pulling the spiritual lever. The truth be told, this campaign of pulling the lever has left a trail of waste, causing many to feel discouraged, disillusioned and confused with God because the heaps of money, cars and houses prophesied have not come to pass. Let us repent and stop engaging in unauthorized patterns of ministry and return to sound biblical doctrine. I’ve been Posting REAL PREACHING POSTS for TWO DAYS. I think it will bless you.